Get your Sri Lanka holiday custom-made by a vacation planner that know what the guidebooks don’t. In the North, the beaches and old temples are mostly what attracts visitors. This part was for a long time under the control of the Tamil Tigers, and it has just recently become available for visitors to experience. For accommodation anywhere on the island, you should consider family-run guesthouses. They are easily accessible, you can find them everywhere and at a price that western visitors will consider cheap. Here you´ll also find some of the best food the country has to offer. If you want to stay active on your holiday, there are many options available. Surfing is definitely a number one activity here and Sri Lanka has in recent years become a very popular surfing destination. The best time for surfers to go to Sri Lanka is said to be from April through October. Arugam Bay on the South East coast is the most popular surf spot on the island and surfing tourism here has grown rapidly. So surf season is crowded. But if you go further South or South West of the island you´ll find plenty of amazing surf spots where you´ll have more space and where you´ll find great waves all year around. 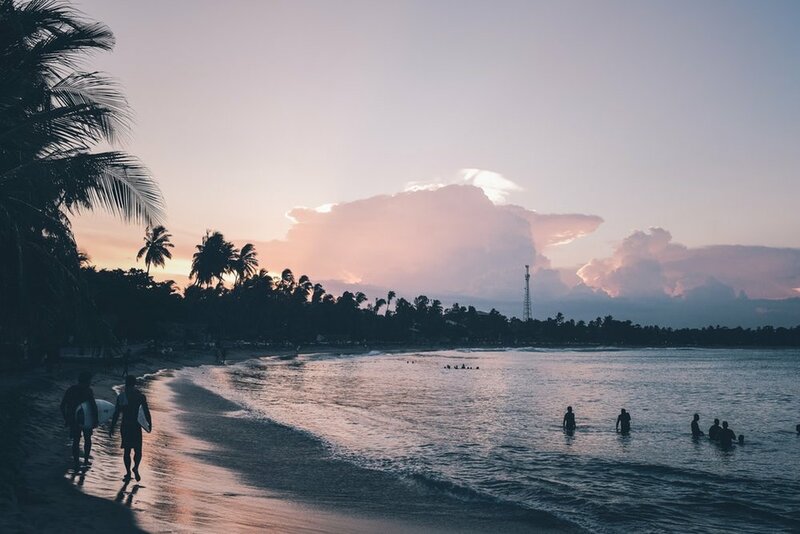 Before you plan a trip here you should keep in mind that Sri Lanka has a tropical climate and monsoon rain to go with it. You will want to avoid that if you plan on going on a hike. Hiking is actually not a popular activity amongst the locals. 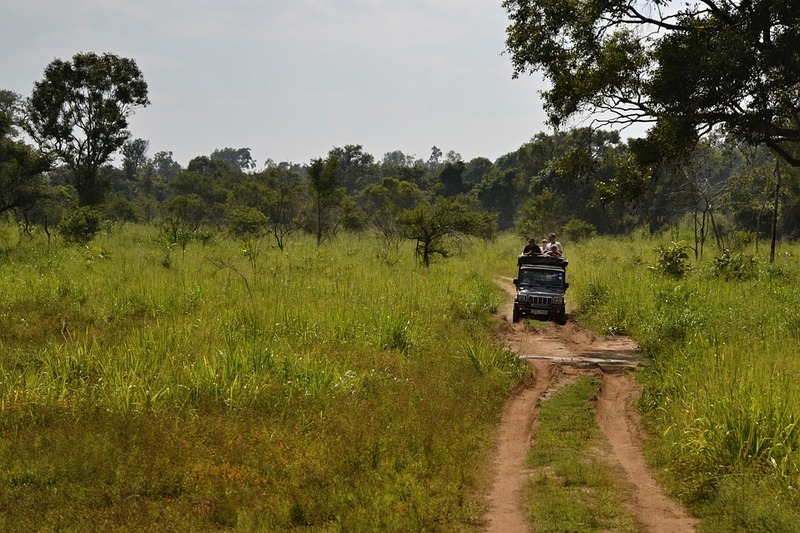 But if you are a nature lover, you should not miss out on an opportunity to see waterfalls, thick jungles, scenic views, tea estates and untouched Sinhalese villages. 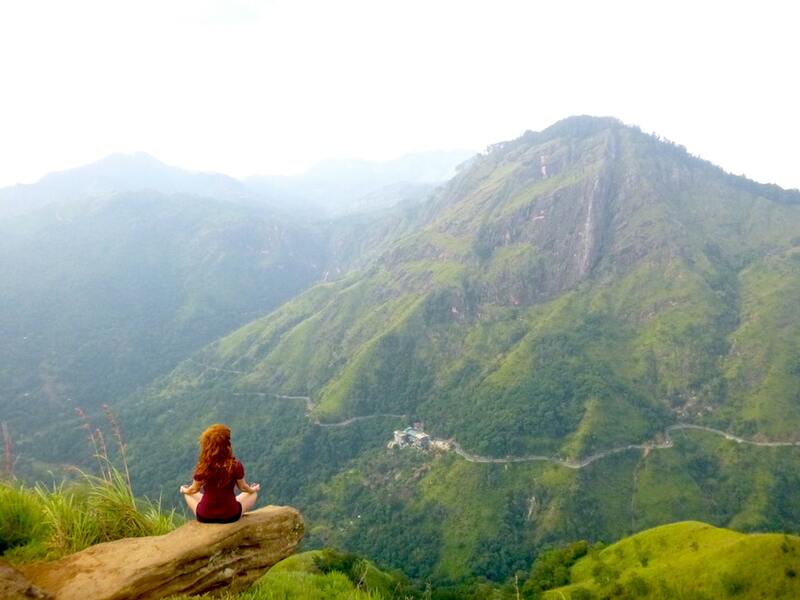 Consider a hike to the city of Nuwara Eliya, around the green mountains of Ella or a trek up to Adam´s Peak. Foreign tourists are far from uncommon in Sri Lanka nowadays, so hurry up if you want to see the country before everyone else has.